Whether you are facing a health crisis or simply want to maximize health and longevity, Boston Osteopathic Health is here to meet your needs. At Boston Osteopathic Health, we combine traditional osteopathic manipulation with both conventional and alternative medicine to provide a more comprehensive approach to health. We see our patients as whole human beings taking into consideration body, mind, and spirit. Each person is unique and requires individualized analysis and treatment. Here at Boston Osteopathic Health we work with the innate healing forces in the body and look for the root cause of disease so our patients can achieve their highest potential. After a thorough history and an osteopathic physical exam, the patient, preferably dressed in loose comfortable clothing, lies down on the treatment table. Typically, your osteopath will place his or her hands underneath or over some part of the body to evaluate tissue function and structural dynamics. A thorough diagnosis connects the patient’s history and physical exam to the structural evaluation. Treatment involves a gentle hands-on approach to free the areas of the body in which motion has become restricted. By cradling the head, the sacrum (tailbone), or other areas of the body, gentle pressures and repositioning movements are applied to free the bones, tissues, and fluids that have become restricted. During treatments, some patients only sense a gentle touch while others feel their body change immediately. Some simply feel a deep sense of relaxation, and others feel nothing at all. An initial osteopathic consultation is 60 minutes with follow up visits scheduled for 30 minutes. The osteopathic manipulative treatment itself is usually 20 minutes in duration. It is also preferable, although not absolutely necessary, to schedule other types of constitutional treatments, such as massage, acupuncture, PT, OT,and homeopathy, more than 72 hours before or after osteopathic treatments. The reason for this recommendation is that the normal healing process takes about 72 hours to fully mature, so this timing allows your system adequate time to fully respond to each treatment before the next is introduced. 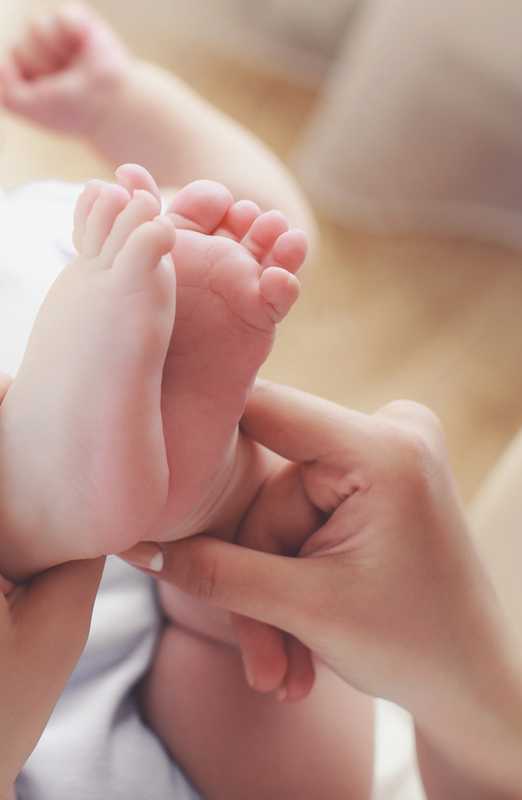 Osteopathic treatment of children is safe and effective for infants through adolescents for a variety of conditions. Accommodations are made to make your baby or child as comfortable as possible with the treatment process, but it is not uncommon for babies to cry at some point during a session. It has been our experience that this is often a physiologic response which enhances the effects of the treatment. We may ask for your help in engaging your child with soothing music, toys, books and stories, which can be effective ways of helping them to gain the most benefit. Babies may fall asleep during the treatment process and are generally more relaxed following OMT, often sleeping more soundly that evening. It is important to realize that even the “normal” processes of labor and delivery and of growth and development are stressful events for infants and children. We believe that it is valuable, therefore, to treat babies as soon as possible after birth, even if the birthing process was not considered to be “traumatic”. We also recommend osteopathic treatments every 6 months throughout childhood, when their bodies are changing rapidly and dramatically.